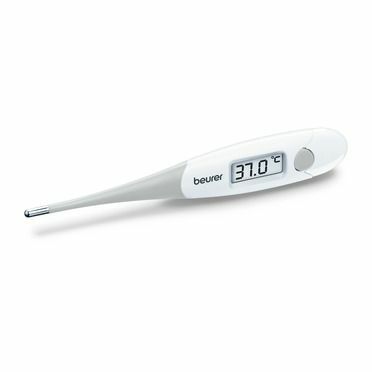 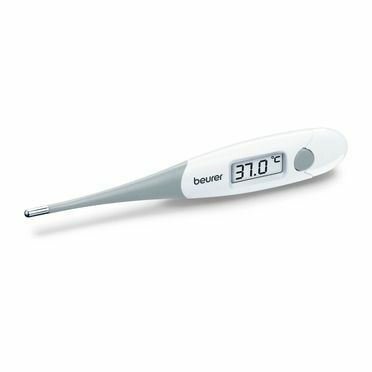 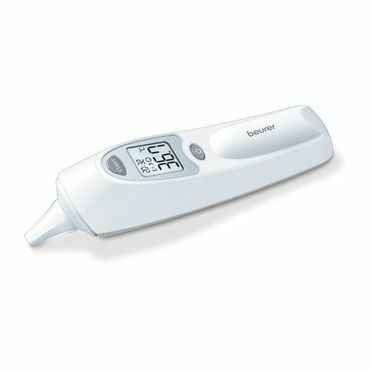 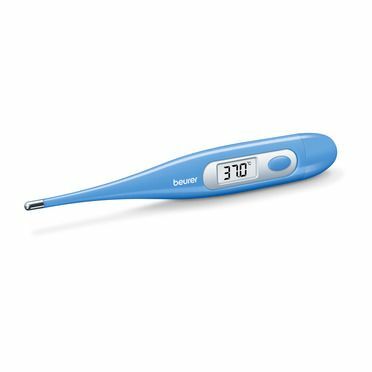 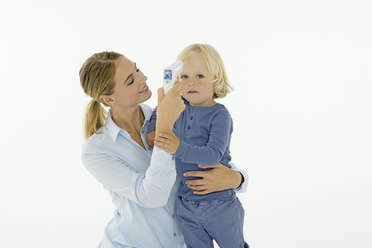 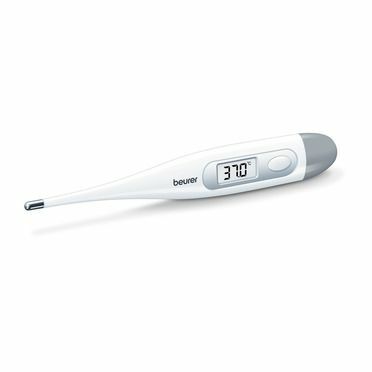 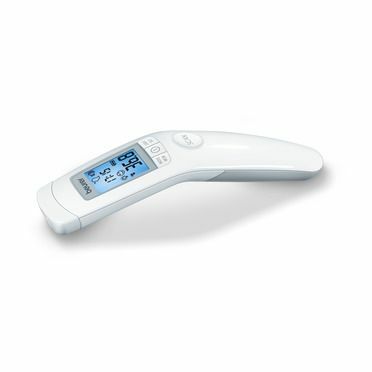 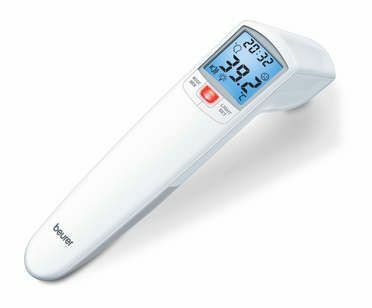 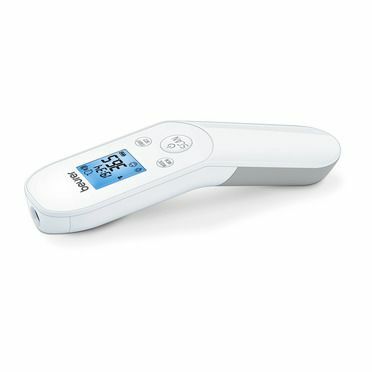 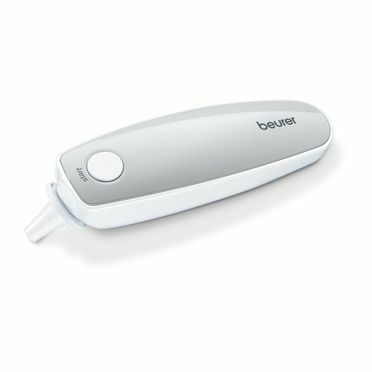 In addition to the body temperature, the thermometer measures ambient and surface temperature. 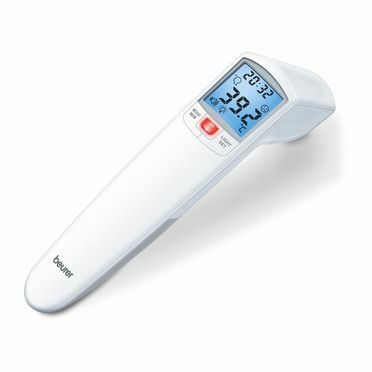 The distance sensor and the LED temperature alarm make measurement particularly convenient. 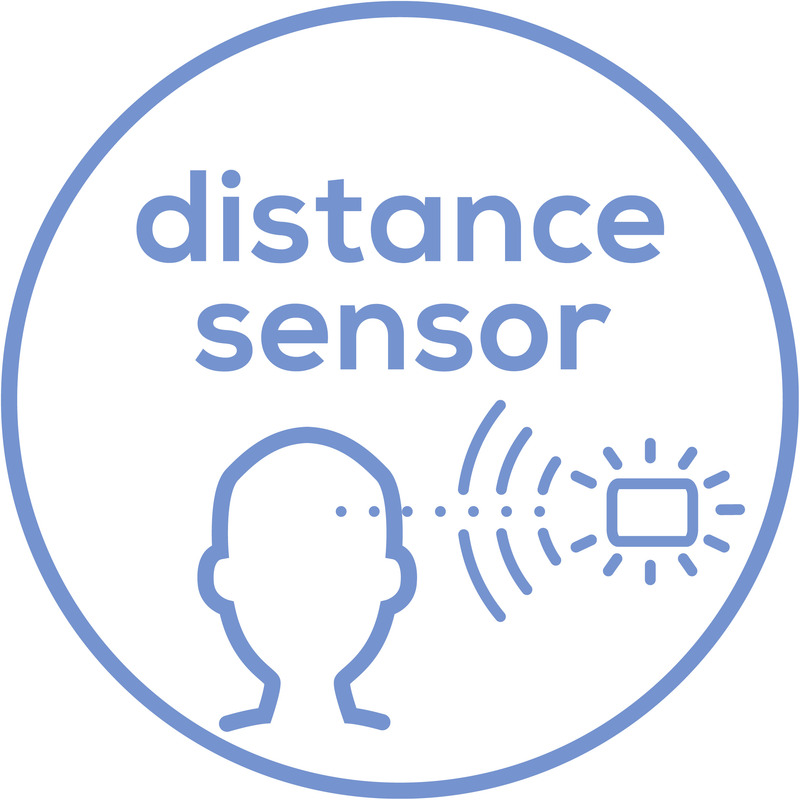 This product has a distance sensor.